This group epitomises why I collect medals to both my surname and its variants. In the 19th Century, surnames were still quite fluid. With many people still being illiterate in the mid-century (~40% of men), the spelling of the surname often depended on the hearing of the recorder. In this group we have a Crimea Medal with Sebastopol Bar and an Indian Mutiny Meda, the latter impressed to SERGT TIMY BIRCHELL, 82 REGT. On the medal roll for Crimea he is recorded as Birchill. On the Regimental roll for India he is spelled Birchile. Either way, Timothy Birchell, 2232, Sergeant in the 82nd (Prince of Wales Volunteers) Regiment of Foot, served and died at Cawnpore, India on the 16th of December, 1857. 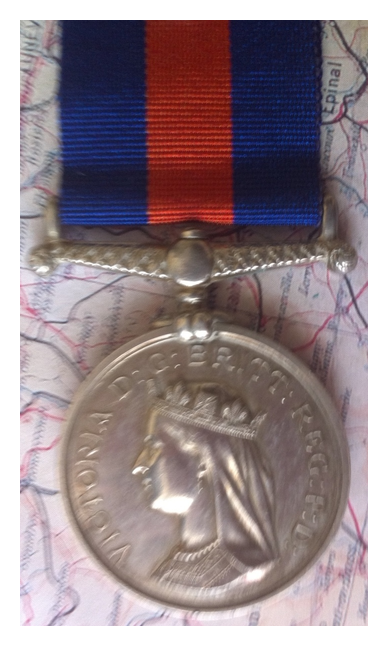 The Mutiny medal is typical of many casualty medals, never worn and in almost mint condition. Here’s an odd one. We have our share of military imposters today, slipping into a uniform and slapping on a bunch of undeserved medals in order to gain the eye of the ladies. They call them “Walts”, after the deluded central character in the 1939 book, “The Secret Life of Walter Mitty”. Now it appears I have one from the 19th Century. This medal, a Crimean Medal with Sebastopol, Inkermann and Balaklava bars is inscribed to Captain Basil Herne Harper Birchill 1854-5-6. Researching Basil tells me that he was a member of the minor gentry from Middlesex. 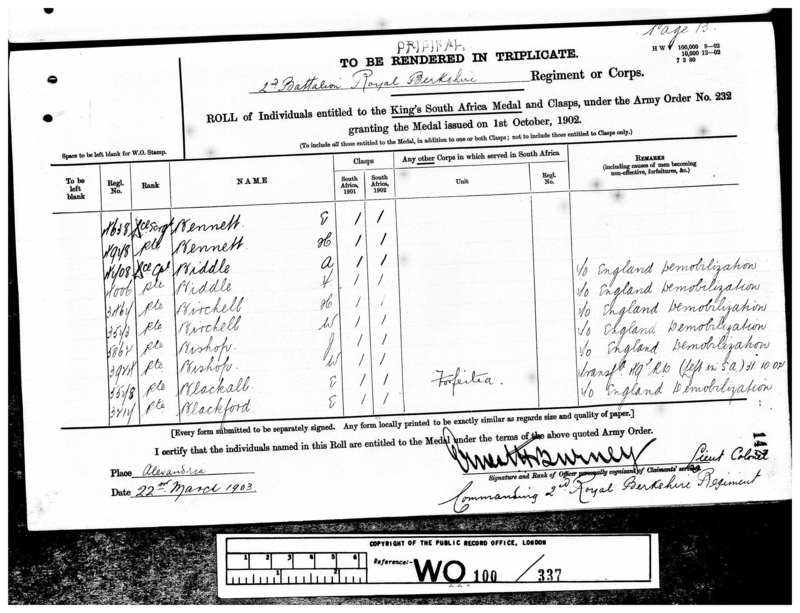 His surname was Diprose at birth but he was able to change his name to Birchall upon the death of Lt Col. Herne Harper Burchell in 1858 (probably due to either a remarriage of his mother or an illegitimate issue). He did indeed serve in one of the County militia, the Royal Bucks. However as far as I can see he never made it to the Crimea. I see a record of him connected to the British Italian Legion which replaced British troops in garrison on Malta during the Crimean War. And he seemed to be busy in organisations like the Cinque Ports Corps (basically a bunch of rifle clubs) and the Royal Geographical Society. However I sincerely doubt that he left Britain and this medal is a self award. Pompous little classist pommie prick. I would say I’d plant my boot into his nuts if I met him today. A nice tidy Anglo-Egyptian War group belonging to one of the Birchall/Burchell/Birchell’s out there. This one is impressed to H.T.BURCHELL PTE. R.M.L.I. 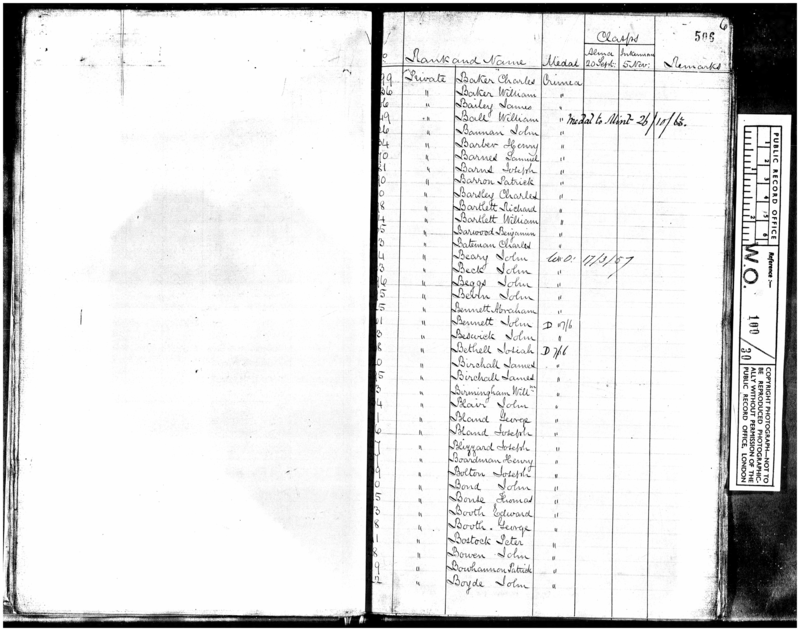 Harry Thomas Burchell (No 2473) enlisted in the Chatham Division of the Royal Marines on June 11th 1883. 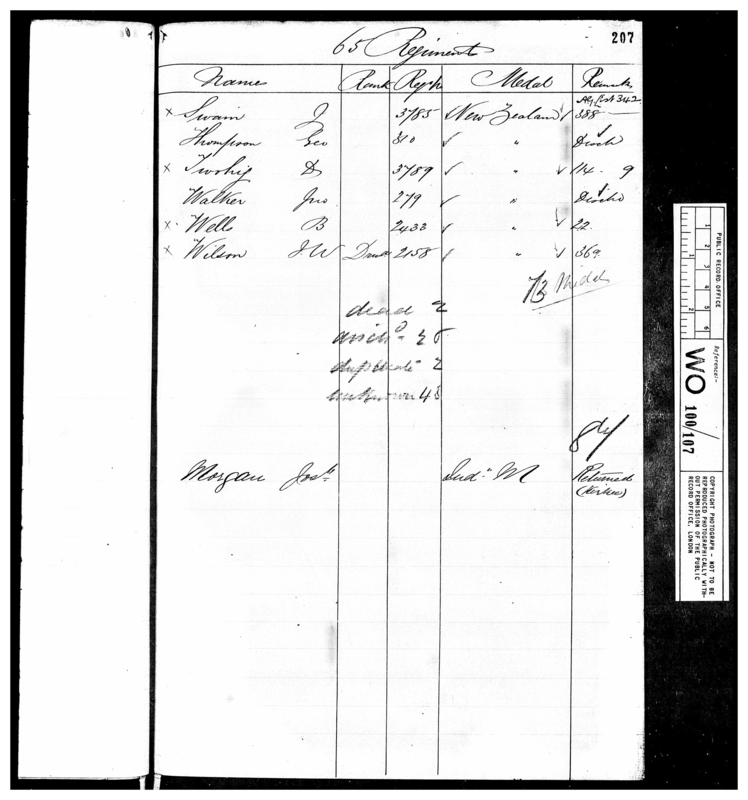 He served until discharged on 6th November, 1894. The Egypt medal has bars for Suakin (1st March to 14th May, 1885) and Tofrek (22nd March 1885). I have another Birchall from the same campaign here. 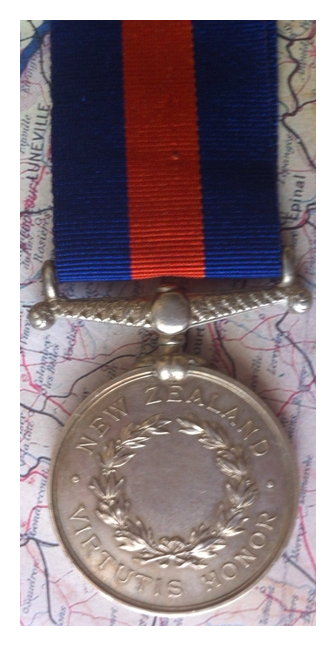 The New Zealand Medal was a campaign medal awarded to Imperial and Colonial troops in the New Zealand Wars of 1845–47 (and for 1848) and 1860–66. The New Zealand Wars were previously known as the Maori Wars, Anglo-Maori Wars or Land Wars. The medal was authorised in 1869. The Imperial forces included British Army, Royal Navy and Royal Marines. The Colonial militia were recruited locally or in Australia, and included mobile forces like Von Tempskys Forest Rangers and the Arawa Flying Column from a Māori tribe for the guerilla war in the New Zealand bush. 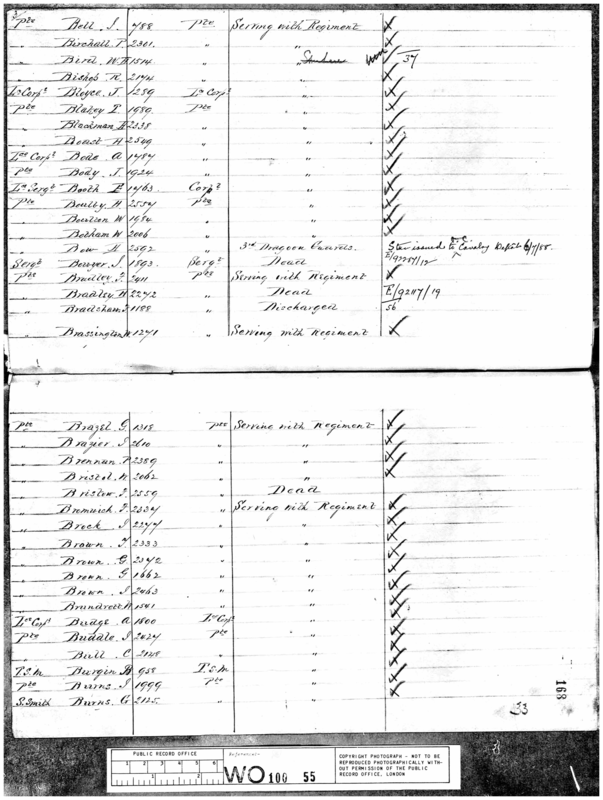 Colonial militia claimants had to prove that they had been under fire. 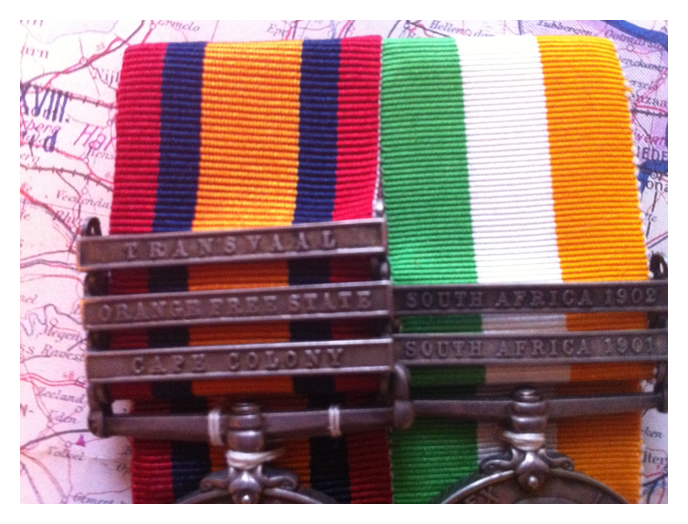 Claims from colonial forces were closed in 1900 but reopened in 1910 and 1913 in association with land claims for service in the war. Claims were finally closed for Europeans in 1915 and Māori in 1916. My one is named to 2158 Private. J.W.Wilson of the 65th Foot. 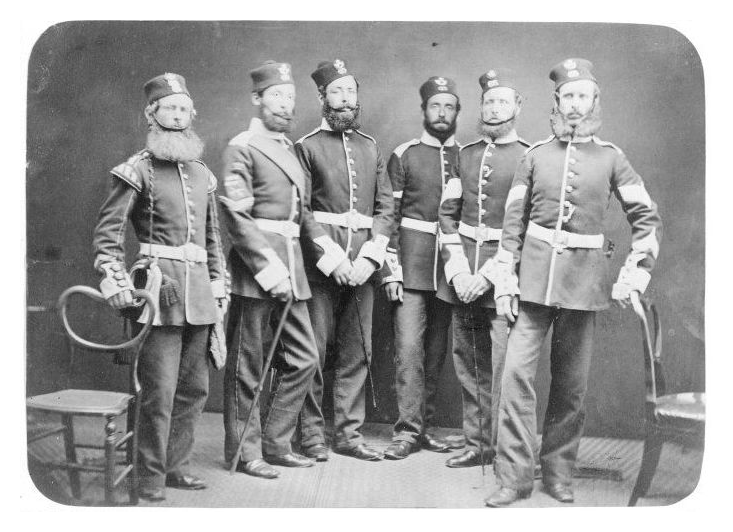 Light infantry from the 65th Foot, 1860’s. Beards, wonderful beards! 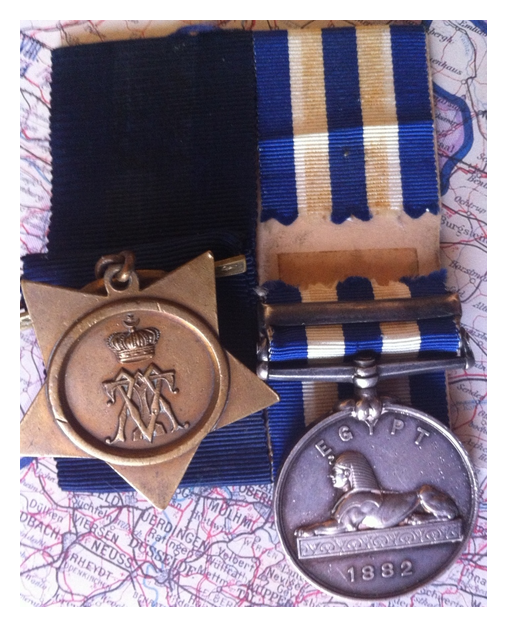 An Egypt Medal with the Tel-El-Kebir bar along with the Khedive’s Medal, awarded to 2391 Pte. P Birchall 7/Dragoon Guards. Here is one of my family groups, the earliest one I have, comprising the Crimean War Campaign medal with the Sevastopol Bar impressed to J.Birchall, 56th Regiment. The accompanying Turkish Crimean Medal is a Sardinian example and is unnamed. Five bars were authorised, the maximum awarded to one man was four. The medal was issued without a clasp to those who were present in the Crimea, but not present at any of the qualifying actions. A five bar specimen is held in the Royal Collection. This medal was also presented to certain members of allied French forces. 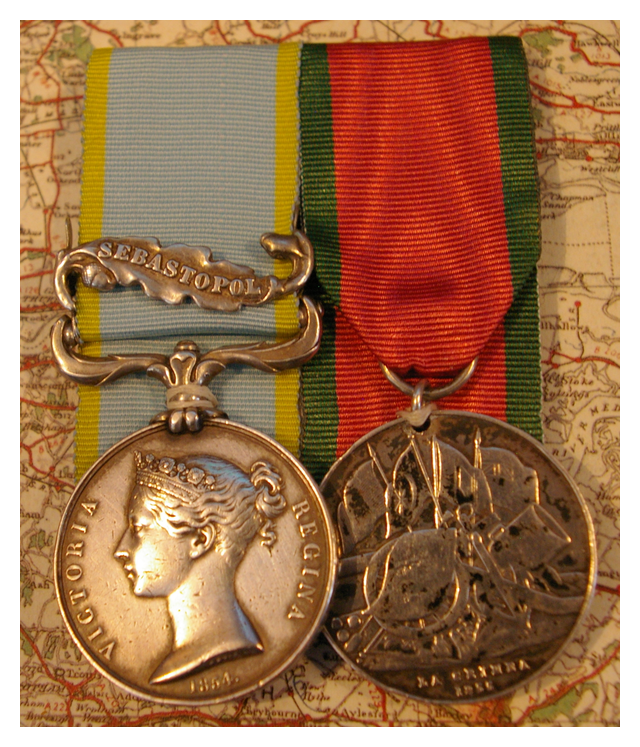 These medals, in addition to the five British clasps, were often issued with unauthorised French bars; Traktir, Tchernaia, Mer d’Azoff, and Malakof.